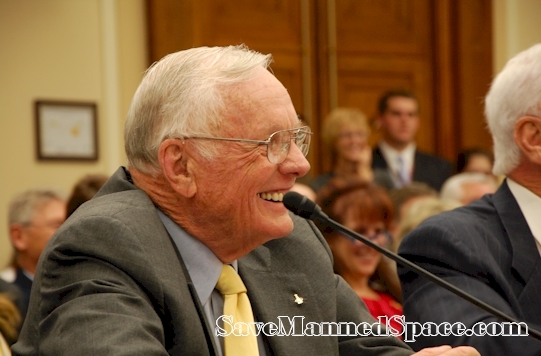 Honor Neil Armstrong's Legacy with 1 Cent for Space! 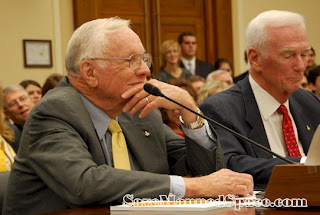 Neil Armstrong called in Congressional testimony for restoring real missions for NASA. 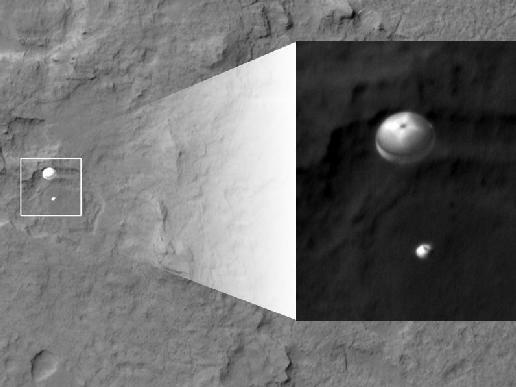 We can't just silently watch as NASA gets cut and future missions like ExoMars cancelled. We will not find space friendly to free enterprise and American presence if China, Russia, Iran, North Korea and other dictatorships write the rules in the UN. 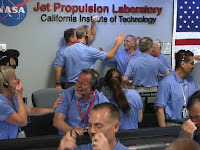 Private space industry has few friends in the world outside of a few allies, and we will not want to see our initiatives blocked, taxed, regulated to death or even entirely banned by the majority of non and partially free nations. We must use Armstrong's legacy as a rallying point to launch a bold new space program. Neil deGrasse Tyson has the right message: call for 1 cent for space. 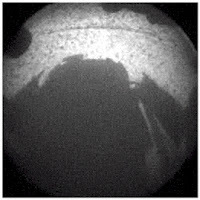 Then we will see new footprints on the moon and asteroids in THIS decade, and footprints in the red dust of Mars in the 2020's! 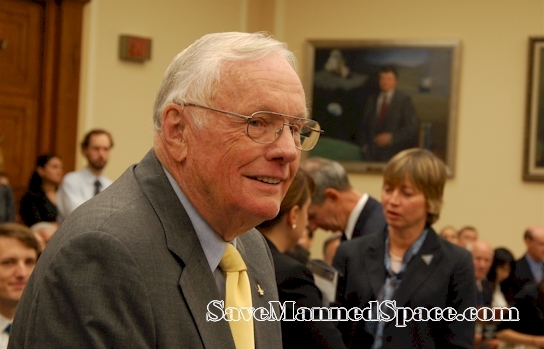 To do otherwise is to surrender our future and no way to honor Neil Armstrong's legacy. To abandon our nation's leadership in space and let China become the space superpower for the 21st century. To watch as China and Russia reap the rewards in jobs, inventions, investments, and national pride/international respect. 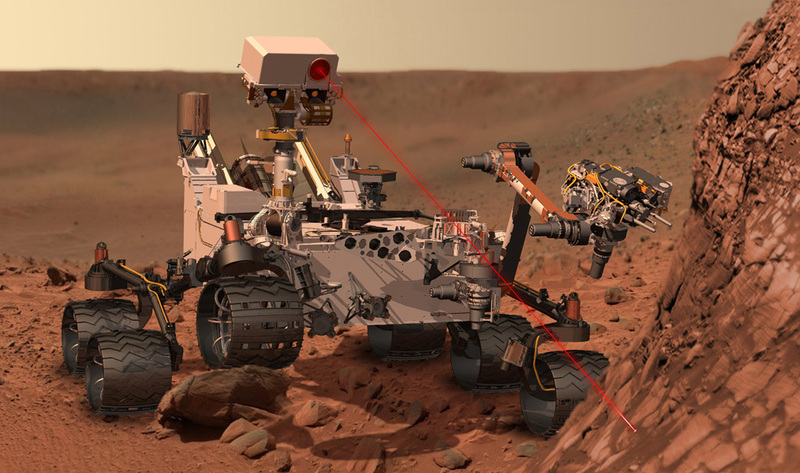 Let's demand that the next administration and Congress relaunch our space program to take us back to the moon where we can learn how to live on other worlds, to a few asteroid to gain experience in deep space travel, and then on to Mars! Not somewhere vaguely in the far future, but to the moon and an asteroid by the end of this decade, and landing, not just orbiting Mars in the 2020's! This IS possible, both technologically, and with Tyson's "one cent for space" economically. We need SLS as the Apollo-size rocket to get us to the moon, Mars and beyond, Orion and landers. Scrap SLS/Orion and we add at least a decade and billions more just to return to where we are now. 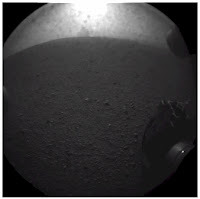 We'll need habitats and a Mars soil return mission. Experience living on the moon will assure living on Mars is safe. But that's just hardware--most of all we need you! Talk to candidates and members of Congress at campaign events this fall. Share the info on Facebook, Twitter and other social media. Urge space advocates to unite in support of 1 Cent for Space. 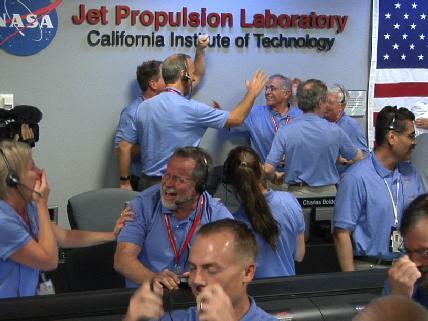 One cent for space--let's make that be Nail Armstrong's legacy that launches America back to a bold future leading in human space exploration! It'll take everyone pushing together as one unified voice to make this happen, so let's roll! There will be a great many giant leaps in the future, and many giants of men and women taking small steps which echo loudly down through the ages. But no matter how challenging and thrilling, none will ever be quite as dramatic as the very first step off our home world. 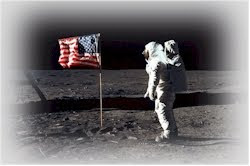 That honor for all time will belong to Neil Armstrong. From the Armstrong family's statement: "For those who may ask what they can do to honor Neil, we have a simple request. Honor his example of service, accomplishment and modesty, and the next time you walk outside on a clear night and see the moon smiling down at you, think of Neil Armstrong and give him a wink."